Signature Series is a fully-forged monoblock wheel collection machined from a single 6061-T6 aluminum forging to bring you an extremely durable, incredibly lightweight, and exceptionally stiff wheel. 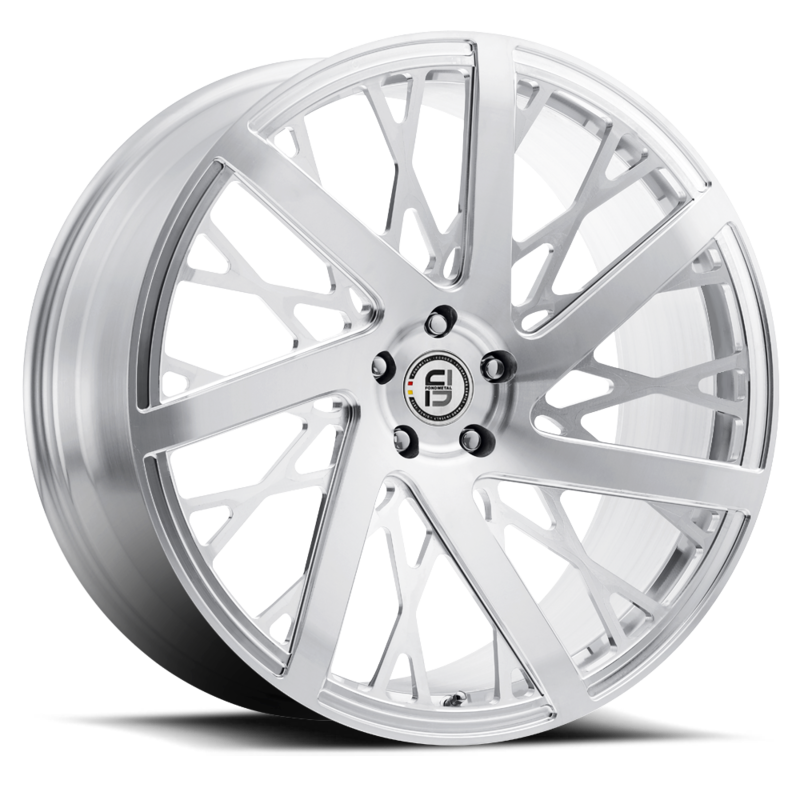 Bringing you the best and highest quality forged wheels, the Signature Series wheel collection is built in house from start to finish from our headquarters in Italy. Available in a raw finish to give you endless custom finish options to accent the intricate hand finished metal work by our Italian artisans. The Signature Series is unmistakable because every style is tailor made. 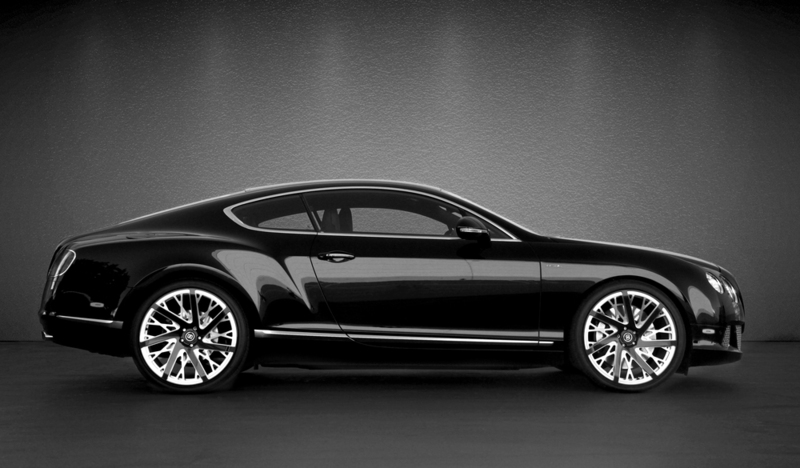 The FMS-02 is a light forged wheel designed specifically for the Bentley Continental GT and Flying Spur. Its seven twisted spokes give the FMS-02 a modern directional twist, with a hint of classic mesh styling in its background. Its quintessential design is a perfect combination of modern taste with aggressive style. 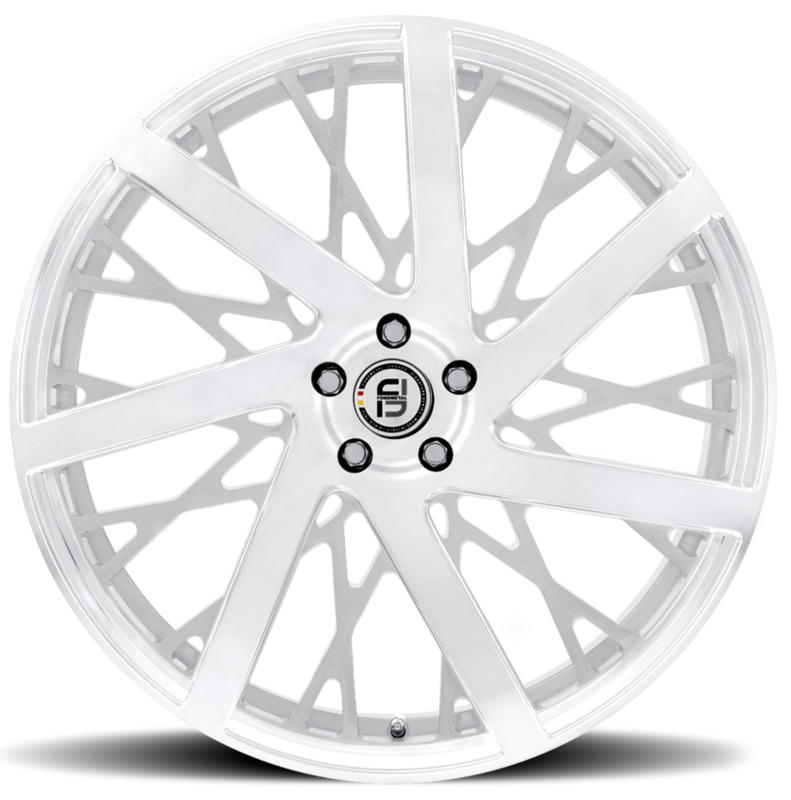 Design is the foundation that allows Fondmetal to create some of the best performing and most innovative wheels in the industry. The design process is a lengthy one, but is one we pride ourselves in. 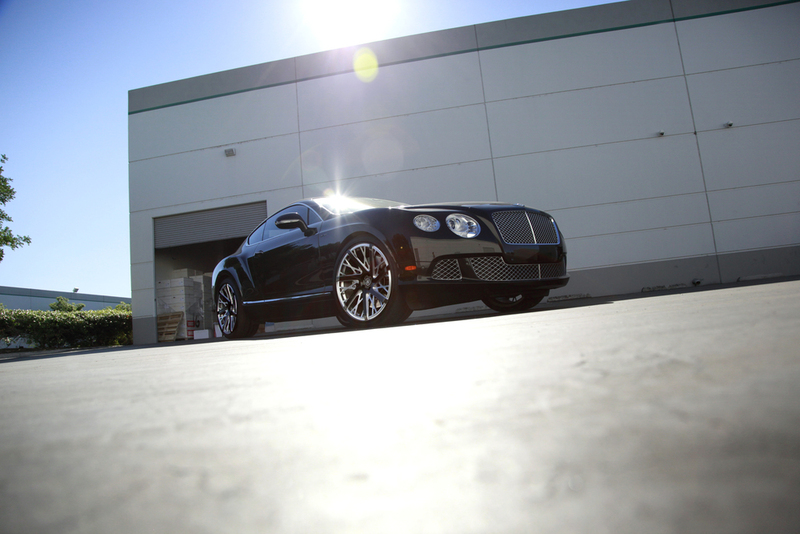 The signature series started with months of research and meticulous measurements of each vehicle apart of the series. Designs started as hand drawn concepts and transcended through our process of Photoshop, 2d CAD layouts, 3d proofing, and test programming. Once machined and revised the wheel is then sent to our Research and Development facility to be tested on our track to see if the wheel meets our benchmarks. 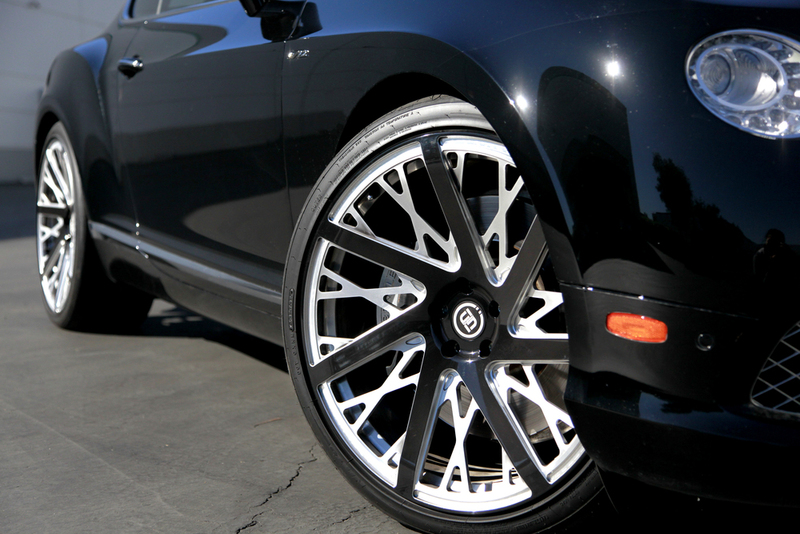 Each wheel made in the Signature Series is tailor made and designed with passion. Made in house at our Italy headquarters, each set of the Signature Series is 100% Italian made from a single 6061-T6 aluminum forging. Our facility is committed to developing the highest standards in the wheel industry and is backed bu the most renowned certification bodies. Fondmetal also pays particular attention to the environment. Fondmetal wheels are in fact produced with a percentage of clean energy generated by the photovoltaic plant installed in December 2010 at our manufacturing HQ.